In mid 2015 it was decided to replace the aging underground fuel storage facility that is nearly 40 years old. 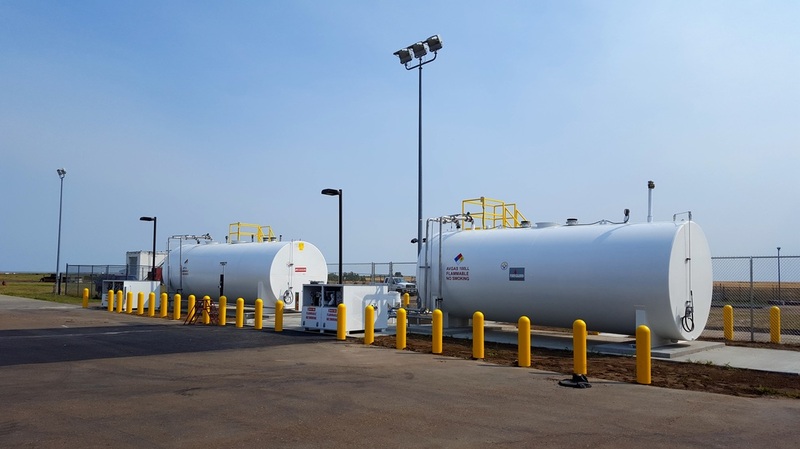 In February 2016 a contract was awarded to construct a new above ground fuel farm with 20,000 gallon Jet Fuel capacity and 12,000 Avgas capacity complete with ramp side self serve dispenser for 100LL Avgas and an Jet-A dispenser with over wing and single point capability. Fuel Farm Completed August 31st 2016! 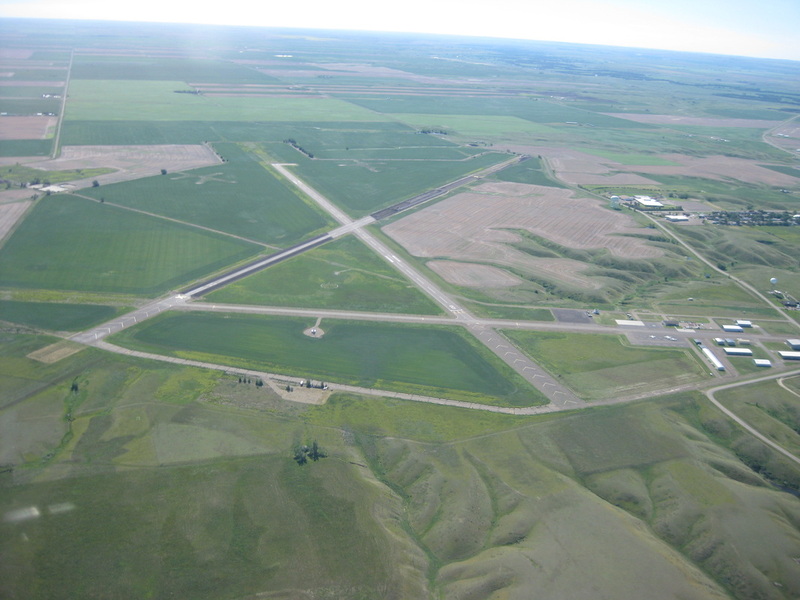 Grants from the Federal Aviation Administration, Montana Aeronautics and matching funds from Valley County totaling over $1.5 million has enabled the airport to replace all of the hangar taxi lanes as well as crack seal, seal coat and repaint both runways and the apron. Nearly all of the hangar taxi lanes are in very poor condition, creating dangerous FOD and unable to support the weight of aircraft and snow removal equipment. This project is planned to start in early Summer 2016. ​All pavement reconstruction and paint marking has been completed as of September 11. 2016!